Microsoft Toolkit (short name = MTK and formerly known as ‘Office Toolkit’ ‘Windows Toolkit’ or ‘EZ-Activator’) is used for activation of Office 2003/2007/ 2010/2013 and Windows 7/8/8.1, the new version includes Office 2016 Toolkit, Windows 10 Toolkit and Office Uninstaller for 2003/2007/2010/2013/2016 and that’s why we this is called FINAL. Microsoft Toolkit is made for poor and needy people whom can not pay for this. As Windows 10 Home Basics has a price of 100$ and Windows 10 Pro has a price of 150$. Microsoft Office 2016 has 150$. A common man can’t afford these costs. So we have to make it. If you can afford this, you must buy from authorised dealers. Microsoft Toolkit is a complete set of toolkits for managing, licensing, deploying, and activating Microsoft Office (2003, 2007, 2010, 2013 and 2016) and Windows (7, 8, 8.1 and 10). It supports Windows all versions and editions activation, as well as the Office all products activation. 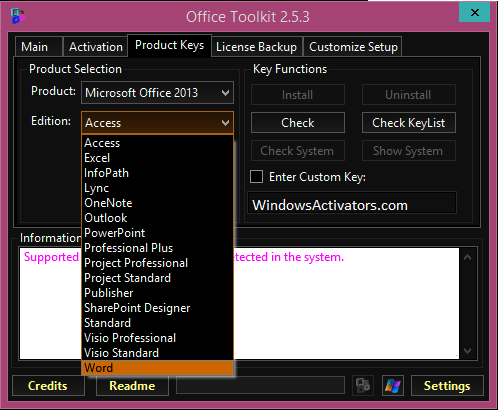 It is indeed the Office 2013 Toolkit’s upgrade version, with both Windows activation and Office activation functions. Changed AutoKMS to be less likely to crash due to different Date/Time formats. 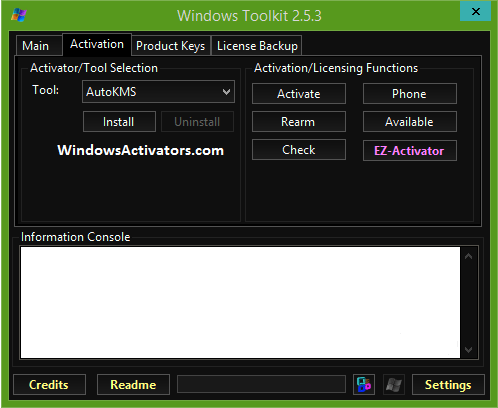 Added more Serial Keys to the Activator, to give you best activation results. Install your Windows 10 or Office 2016. Run Microsoft Toolkit with Administrator rights. There will be two icons on lower right corner. 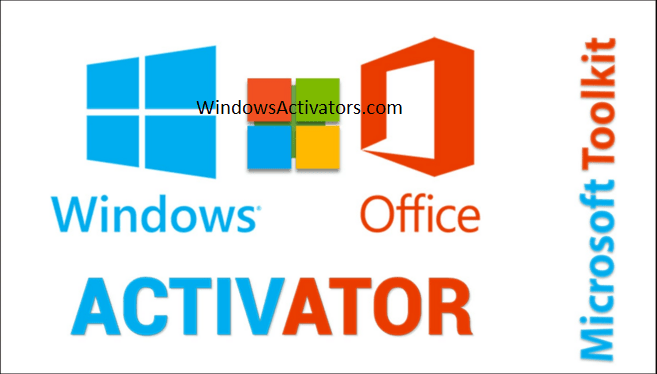 Now click on “EZ-Activator” button or install the KMS activation server instead) Office (2003~2016) or Windows system.